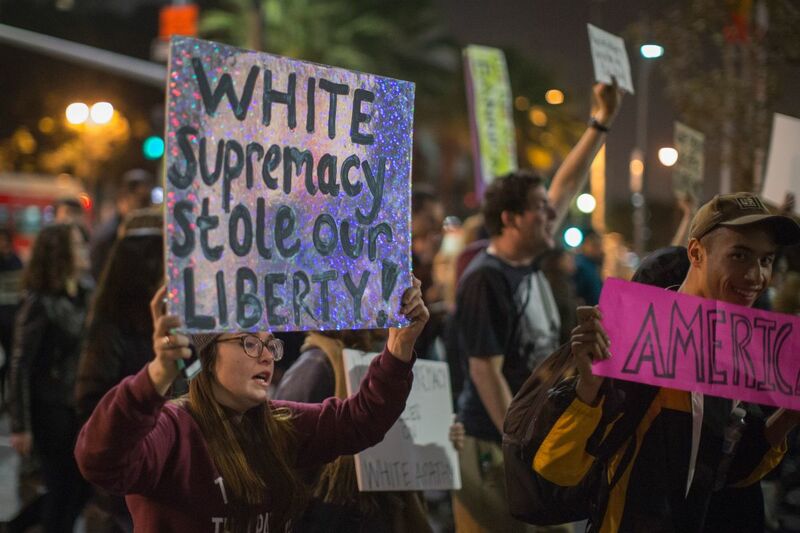 People march in protest to the appointment of Steve Bannon as Donald Trump&apos;s chief strategist on November 16th, 2016, in Los Angeles, California. For all the confusion surrounding the alt-right—most notably, what defines it?—we know for certain that it&apos;s a movement dedicated to white nationalism. As such, one might argue that the most sensible response to the alt-right, given its hate-based mission, would be to ignore it, as well its rank-and-file participants, mostly men in their 20s and 30s whose idea of political participation is introducing racist memes to the mainstream media. Of course, that&apos;s no longer an option. Alt-right trolls shaped the outcome of the 2016 election. They achieved an alarming level of attention while helping elect a president who, although keeping them at arm&apos;s length, winked at their support. Because the alt-right injected unprecedentedly raw hatred into the political process, and because that hatred translated into votes, it cannot be ignored. While we should avoid voyeuristic accounts (as most pieces are), the movement&apos;s inner mechanisms must be understood. George Hawley&apos;s forthcoming book, Making Sense of the Alt-Right, is the start of what one hopes is a robust academic attempt to do just this. Hawley, a political scientist at the University of Alabama, investigates the alt-right&apos;s deepest roots. The group, as many critics have observed, is ideologically indebted to a wide range of influences—paleo-conservatism, radical libertarianism, and extreme European right-wing fronts—but, at the same time, the alt-right is none of these things. It is, with its fierce racism, something altogether distinct. Similarly, and contrary to what many progressives argue, Hawley demonstrates how the alt-right—in its secularism, lukewarm patriotism, and general disregard for Constitutional liberty—has almost nothing to do with the Tea Party, much less traditional, John McCain-like conservatism. 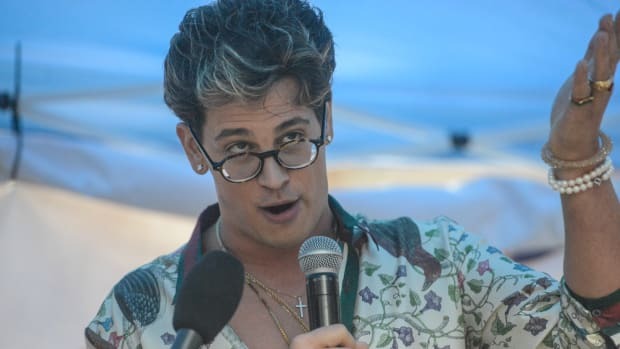 "The genealogical link between mainstream conservatives and the Alt-Right," he writes, undercutting the almost relentless effort on the left to portray the movement as the natural outgrowth of conservatism, "is weak." Kill All Normies: Online Culture Wars From 4Chan and Tumblr to Trump and the Alt-Right. 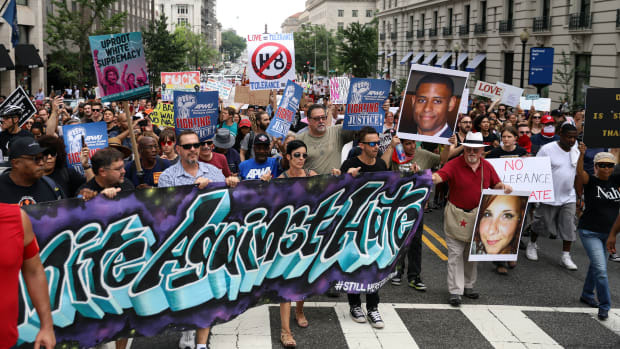 What&apos;s not so weak are the movement&apos;s tactics. 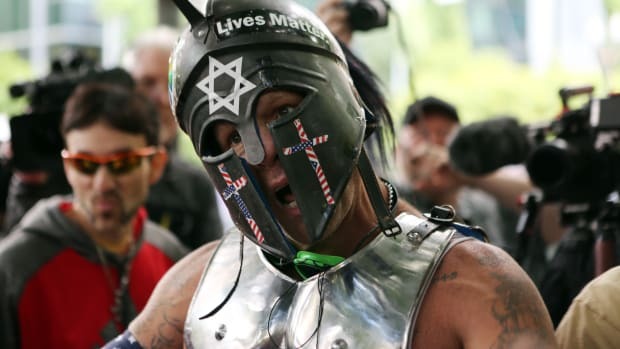 If the alt-right&apos;s defining substance is white supremacy, its style is more varied. In the most obvious sense, it relies on a lot of anonymous people making a lot of offensive noise. "It&apos;s like a thousand monkeys at a thousand typewriters," Hawley says. 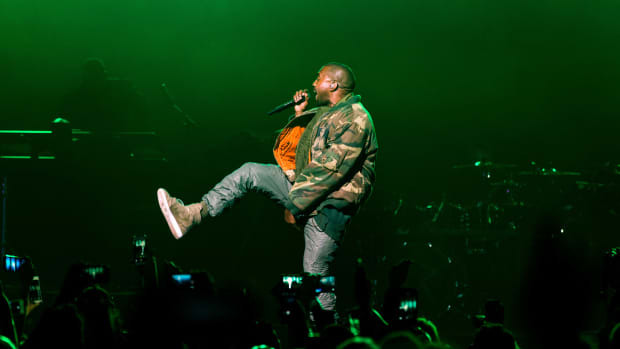 "They put out so much content that every now and then something sticks and becomes major news." The medium for these guys—the Internet—really is the message. "There&apos;s no way this movement survives without it," Hawley adds. At other times, alt-righters pursue more insidious strategies. Online tutorials offer advice on effective trolling tactics. The movement&apos;s foot soldiers, thusly schooled, routinely target journalists on both sides of the political spectrum—Hawley notes how these are often Jewish journalists who are against Donald Trump—and bombard their Twitter feeds with pro-Nazi propaganda. The impact, for the journalists, is obviously one of great inconvenience and annoyance. But the shock is hard to shake. 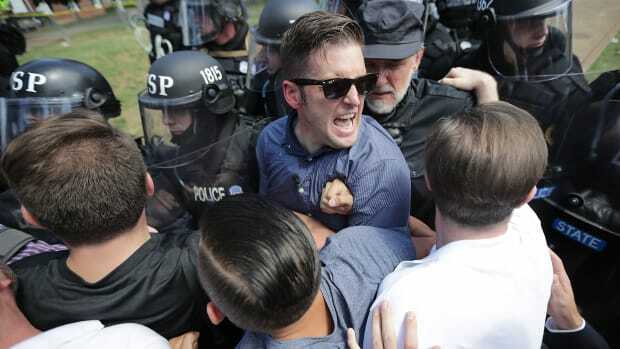 In fact, the experience of being targeted by an alt-right spam attack leaves the impression that the alt-right is more pervasive than it actually is, thereby leading to exactly what the movement wants: more coverage. In such a way, according to Hawley, "the alt-right is able to punch above its weight." Perhaps the most creative interpretation of the alt-right phenomenon comes from a forthcoming book by the feminist critic Angela Nagle. 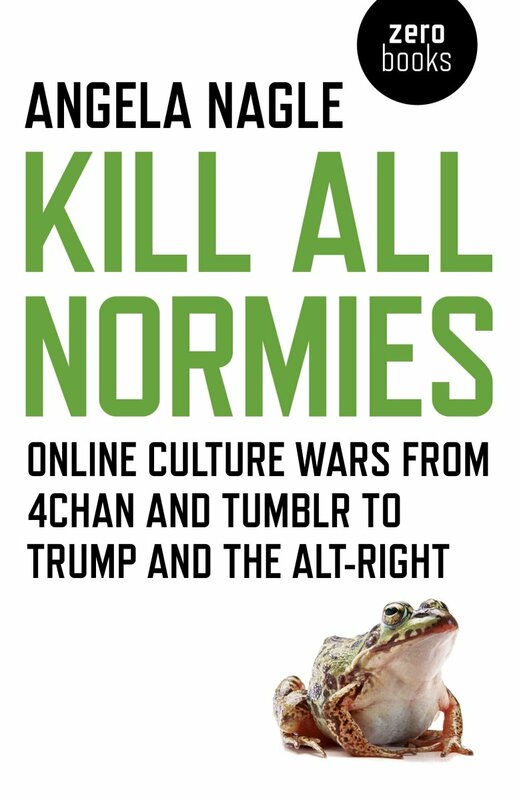 Titled Kill All Normies: Online Culture Wars From 4Chan and Tumblr to Trump and the Alt-Right, the book implicates the left in the rise of the alt-right, arguing that the alt-right movement exploits the transgressive methods of postmodernism to further its cause. Nagle specifically argues that leftist theorists who spent decades deconstructing normative language and logic inadvertently introduced the alt-right to rhetorical tools now used against the left. When Trump declared, as he did in a Liberty University commencement speech, that "you aren&apos;t going to let other people tell you what you believe. Embrace that label. Being an outsider is fine," he was taking a page from the alt-right playbook. 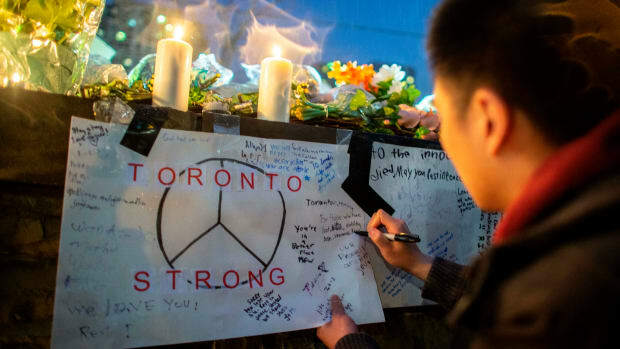 Ditto fake news, the rejection of climate science, and the conflation of anti-political correctness with hate speech. "Everything we have seen over the past year," Hawley writes, "suggests that the Alt-Right will stick around for the foreseeable future." How to diminish its impact is harder to predict. Hawley&apos;s primary aim is to elucidate the inner workings of the alt-right, and he does it well, but insofar as he suggests a way to mitigate the alt-right&apos;s power, he points to what careful readers of his book will likely have already concluded: curb its ability to air its hatred on the Internet. Whatever the movement accomplishes it does so online, especially through Twitter. "A more vigorous policing of the Internet," Hawley writes, is something that the alt-right "agrees would be devastating to the movement." Of course, the prospect of such censorship will offend the libertarian sentiments of neo-Jeffersonians who, although not of the alt-right, will defend the alt-right&apos;s right to say what it needs to say. They might even cite the sage of Monticello&apos;s famous quote, delivered as aristocratic heads rolled through the streets of Paris during the French Revolution: "The tree of liberty must be refreshed from time to time with the blood of patriots and tyrants. It is its natural manure." The rest of us, after this last election cycle, might reasonably go ahead and conclude the actual manure is the alt-right itself, and treat it accordingly.